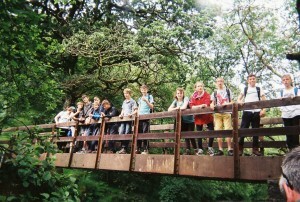 We’ve all just returned from our annual Summer Camp, this year held near Brecon in South Wales. 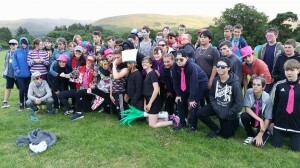 The Summer Camp is one of our favourite camps each year. It combines both the Scout and Explorer sections at 3rd Reading, and being a week long, provides us with plenty of premium activities and opportunities for fun. 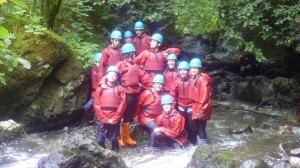 This camp was no exception, with White Water Rafting, Caving, Gorge Walking, Air Rifle Shooting, a visit to (and under!) 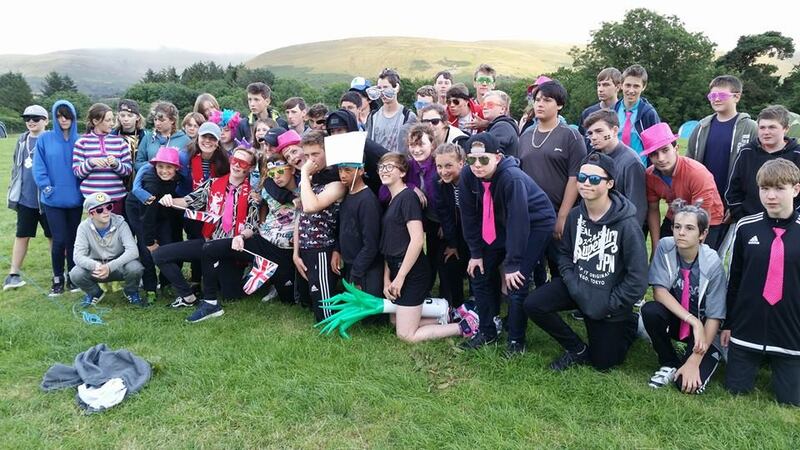 Ystradfellte Waterfalls, Swimming, Funfairs, beach BBQs, cooking competitions, and of course the ever-popular Party Night, which this year went with a ‘Bling’ theme. This years camp was a ‘Green field’ camp, which was fabulous and really took us back-to-basics – just a tap on a farmers field for clean water, and a nearby stream to paddle in. We were under canvass for everything… including the bathrooms! 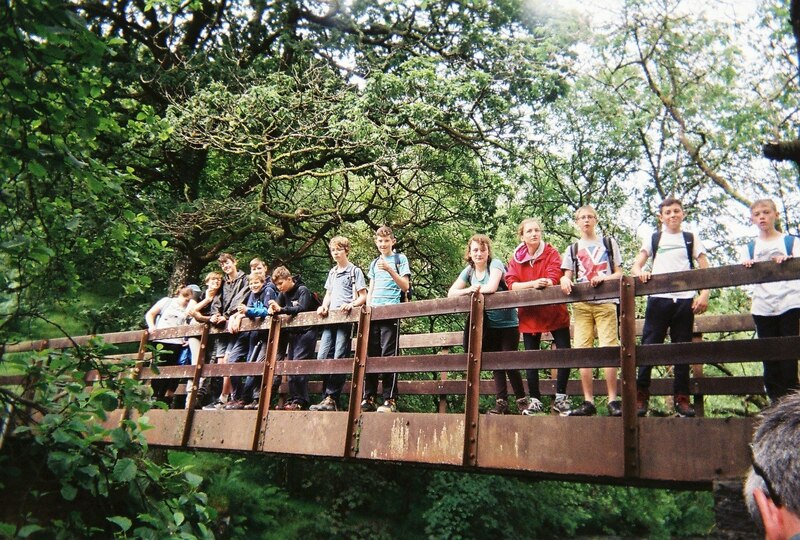 But the Scouts and Explorers loved it, and as the weather was reasonably kind to us too, we had plenty time to enjoy the sun and the great outdoors. 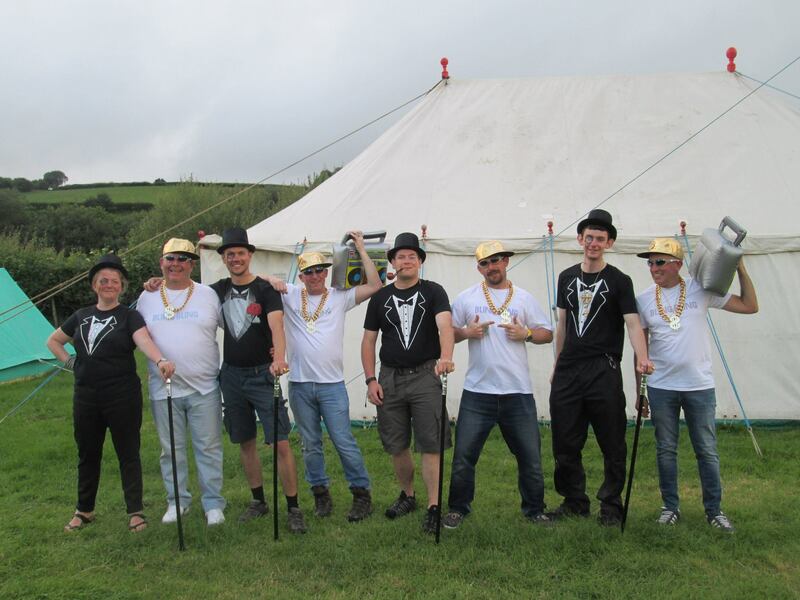 And now for a well-earned summer break… see you in the Autumn! !